We were handed a document and told to "make it look pretty". 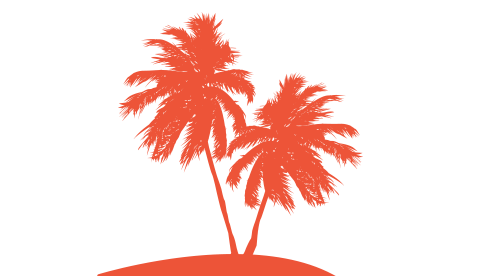 This is what we did for an business plan working alongside Oxfam NZ. 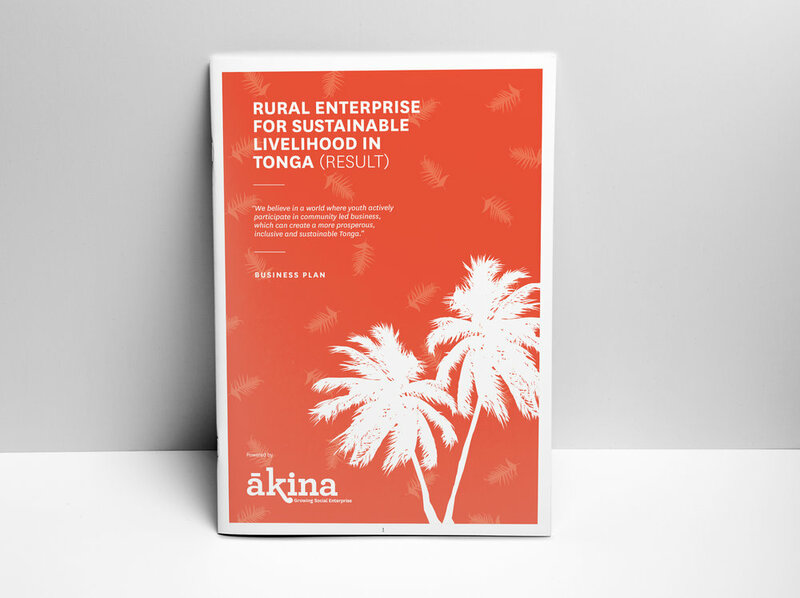 Working within the Ākina Foundation branding, we were able to have a little fun with this business plan through the use of Pacific Island symbology (think palm trees and fronds). But it's not just all about pretty pictures. It's the supporting visualisation of key data, which the Ākina team had worked so hard to pull together, that is so critical to our impact design work.